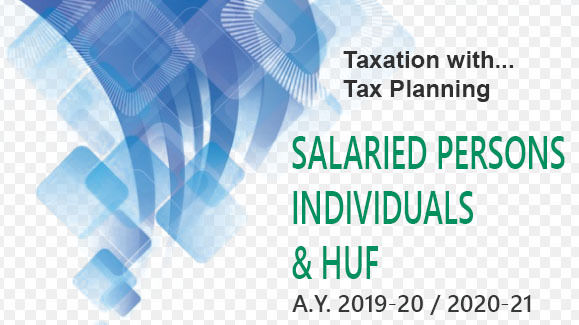 Yes, it is true that if you are married then you are able to make a substantial saving of income tax by just resorting to set up two separate independent income tax files for both the husband as well as the wife. If your wife prior to her marriage was already assessed to income tax, then she may continue to file her income tax return in the same income tax ward/circle where she was assessed. The Income-tax Permanent Account Number of your wife would also continue to be the same. It will thus not change because of marriage. However, the surname of your wife would surely change after marriage so also her residential address would surely change. After marriage all that is needed for the separate income tax return for your wife is to file the income tax return with her new surname and new address. If your wife desires, she can continue to file the income tax return mentioning her old address (before marriage). Due to marriage if the town changes, then she can file the income tax return in the new town according to the new jurisdiction which would be on the basis of residential address. Thus, as a result of marriage one should plan a separate income-tax file of the wife. However, care should be taken to ensure that no direct gift or transfer from husband is made to the wife.